Search "musique" 5 results have been found. 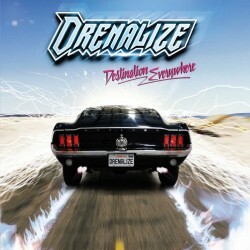 Find Drenalize, this young group of Hard rock without concession gives again all its freshness with the style ! 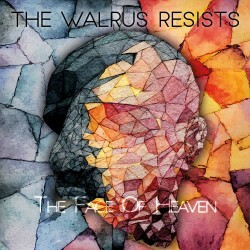 'The Walrus Resists' is back with a second album 'The face of Heaven' ! The group evolves in a varied universe. The technique and the brutality of Thrash and Death with Neo and Post-Core atmospheres ! To discover right now ! 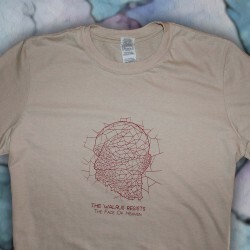 The New Tee-shirt of 'The Walrus Resists' is coming ! back with the second album 'The face of Heaven' of the band ! PACK THE WALRUS RESISTS ! CD 'The Face of Heaven' + TEE-SHIRT !! 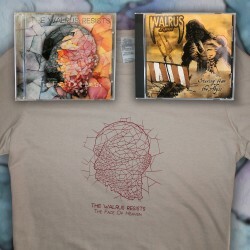 'The Walrus Resists' is back with a second album 'The face of Heaven' ! The group evolves in a varied universe. The technique and the brutality of Thrash and Death with Neo and Post-Core atmospheres ! To discover right now ! PACK THE WALRUS RESISTS ! 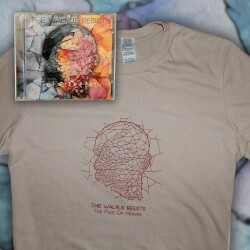 2 CDs 'The Face of Heaven' + 'Staring from the abyss' + TEE-SHIRT !! 'The Walrus Resists' is back with a second album 'The face of Heaven' ! The group evolves in a varied universe. The technique and the brutality of Thrash and Death with Neo and Post-Core atmospheres ! To discover right now !